BUILD or RENOVATE! 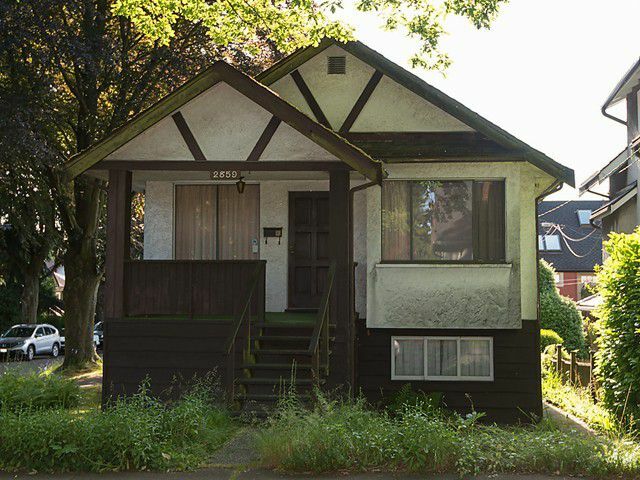 - Located on the NW Corner of 13th and the Stephens, this is a prime location within desirable Kitsilano. Walk to Carnarvon Elementary, Kitsilano Highschool & Choices Grocery store; as well as bus line & great restaurants. Main floor consists of 3 bedrooms with 1 full bath. Generous sized cross hall living and dining room. Lower level has rec room, laundry, and single garage (or large workshop). Lot size is 33x87 (2871 SQ FT). This is a perfect location to custom build.